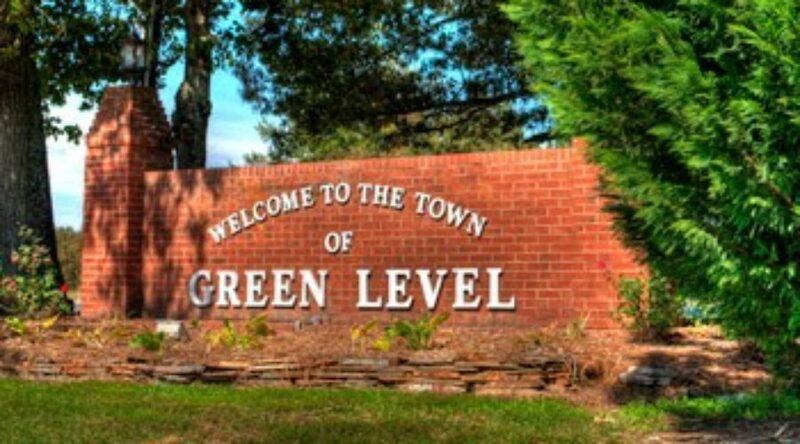 Green Level's Town Hall is closed today, January 9, 2017. NEW! 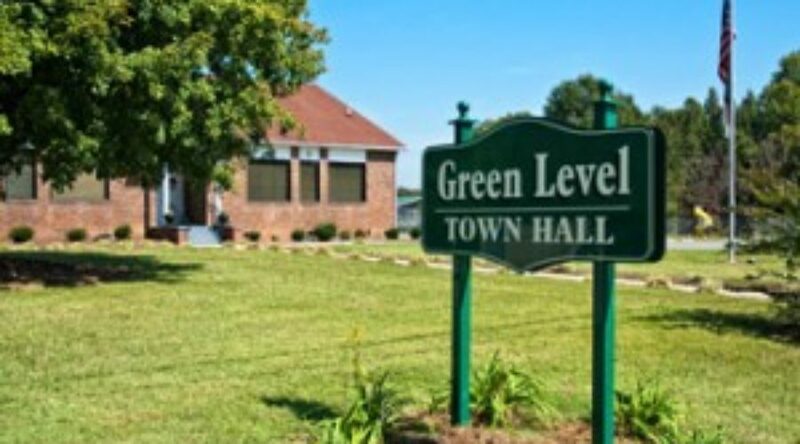 MEET WITH THE TOWN ADMINISTRATOR!